Jorge Avila, Founder of Avila Design Workshop, earned his Bachelor of Architecture Degree and Postgraduate Degree in Design of Architectural Structures from the Universidad Nacional Autonoma de Mexico in 1993. 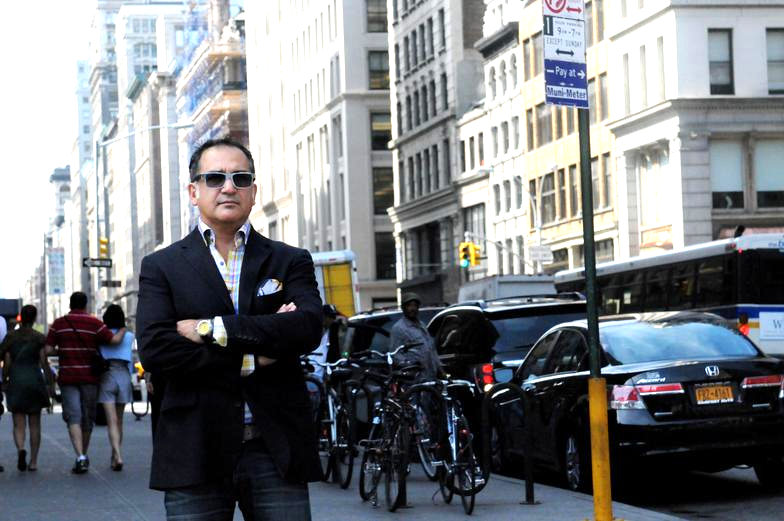 Mr. Avila began practicing architecture in Mexico in 1990 in the architectural studio of Pedro Ramirez Vazquez and continued his experience in New York with top of the line architectural and interior design firms. Jorge Avila earned his architectural license in Mexico in 1997. Mr. Avila has been an adjunct professor of design at the Universidad Nacional Autonoma de Mexico, Faculty of Architecture, member of the Colegio de Arquitectos de Mexico, Union Internationale des Architects and associate member of the American Institute of Architects. Mr. Avila's design and technical expertise on a wide variety of projects forms the basis of ADW design. Founder of Avila Design Workshop, earned his Bachelor of Architecture Degree and Postgraduate Degree in Design of Architectural Structures from the Universidad Nacional Autonoma de Mexico in 1993. Mr. Avila’s design and technical experience on a wide variety of projects forms the basis of ADW design.